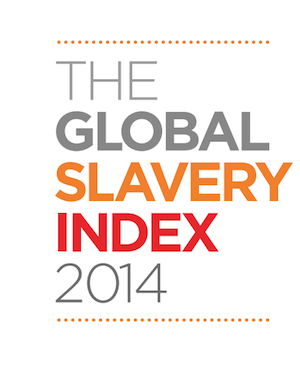 There are 35.8 million people living in some form of modern slavery, claims the Global Slavery Index. The Index is a report produced by the Walk Free Foundation, a global human rights organization dedicated to ending modern slavery. This year’s Index estimates the number of people in modern slavery in 167 countries, and includes an analysis of what governments are doing to eradicate the this form of human suffering. According to the Index, of those living in modern slavery 61 percent are in five countries: India, China, Pakistan, Uzbekistan, and Russia.